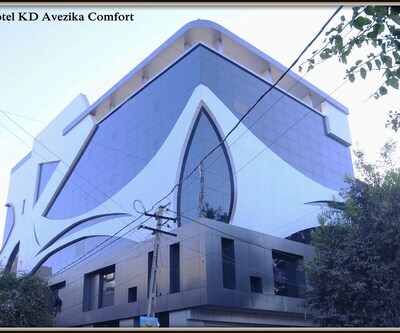 Located just 2 km away from Jamnagar bus stand, Hotel Aram is an ideal option os accommodation for both leisure as well as business travellers. 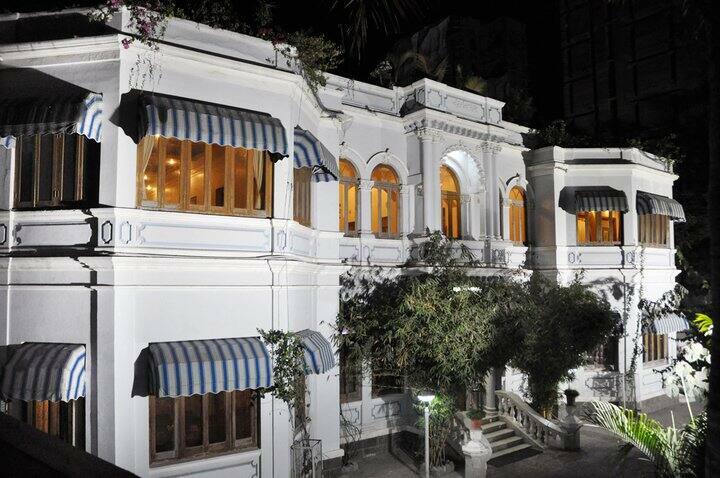 It has an inhoues restaurnt which offers various delicacies. 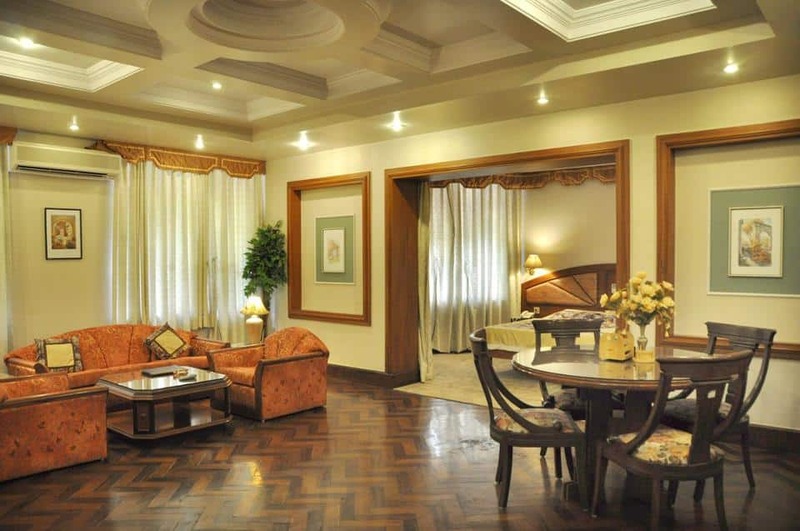 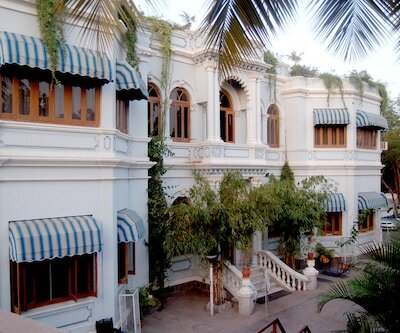 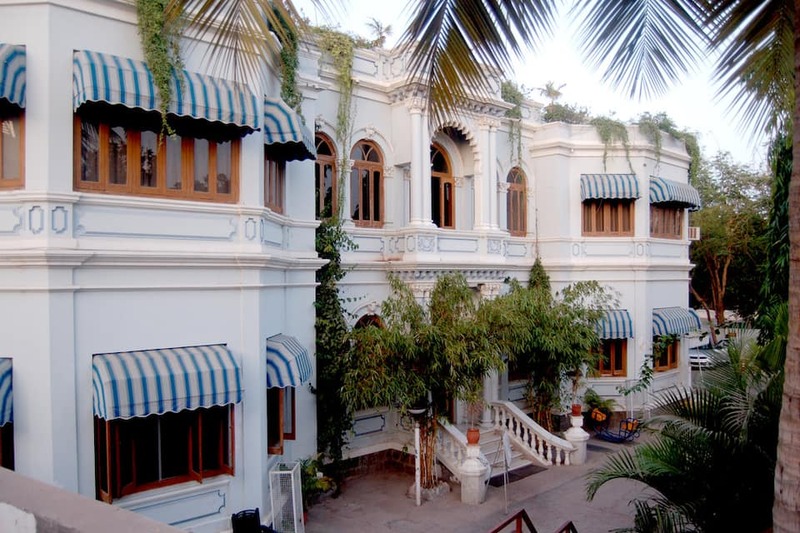 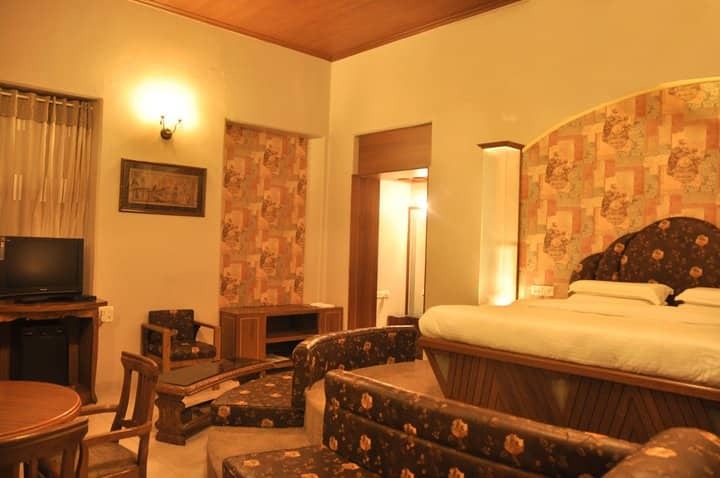 It houses 30 well furnished rooms. 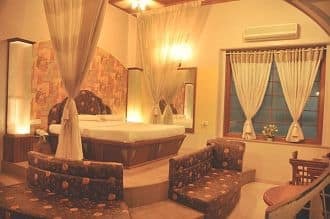 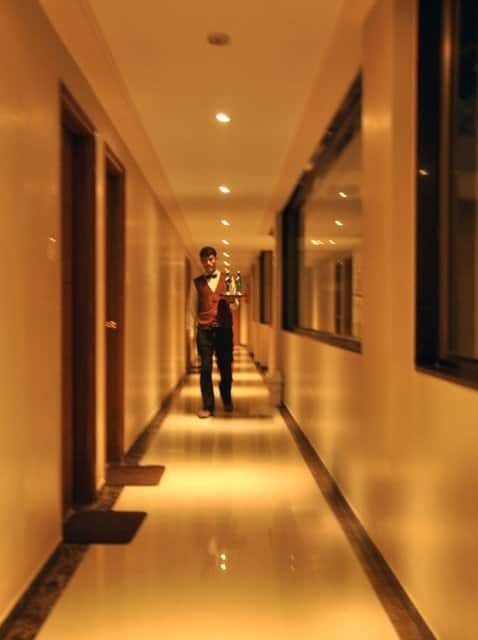 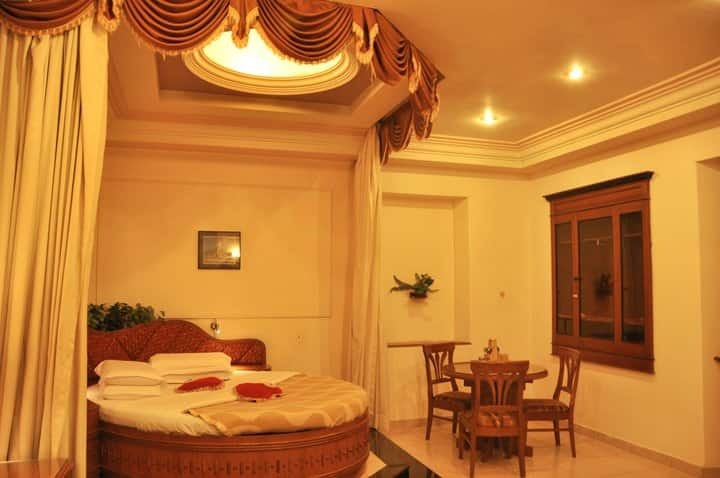 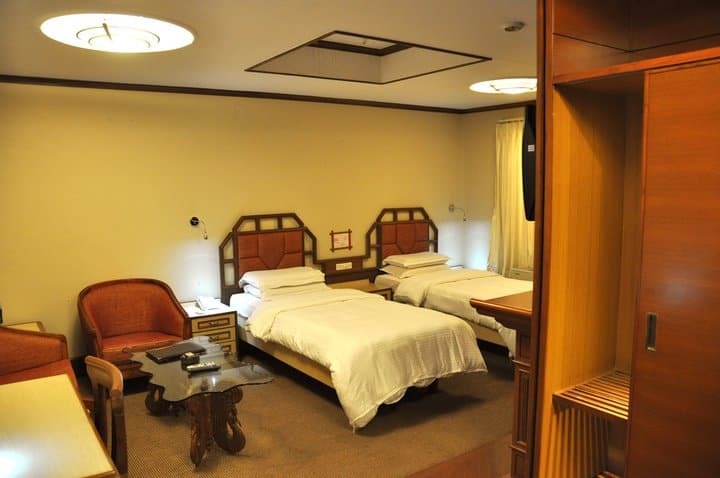 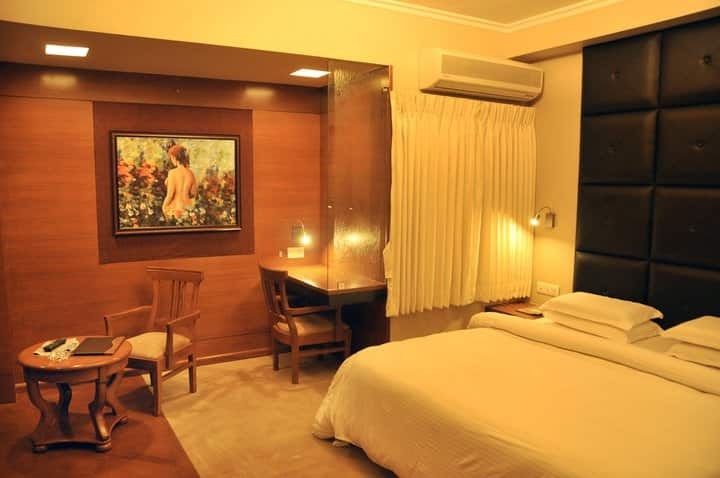 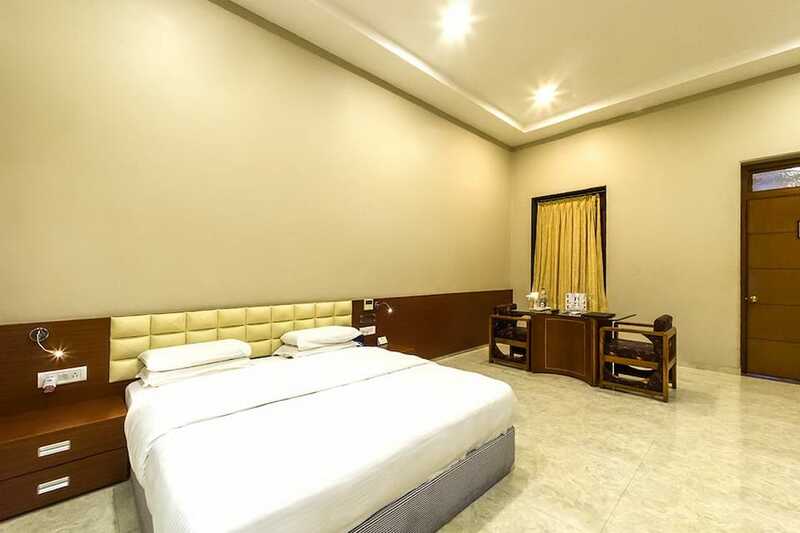 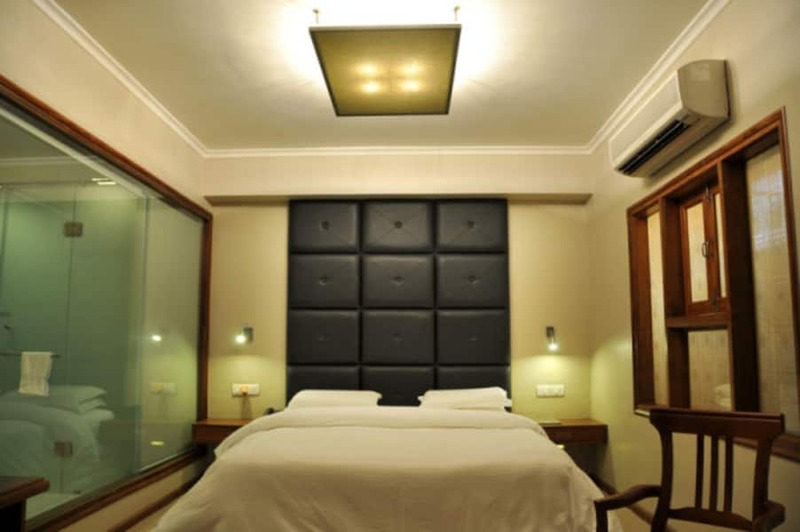 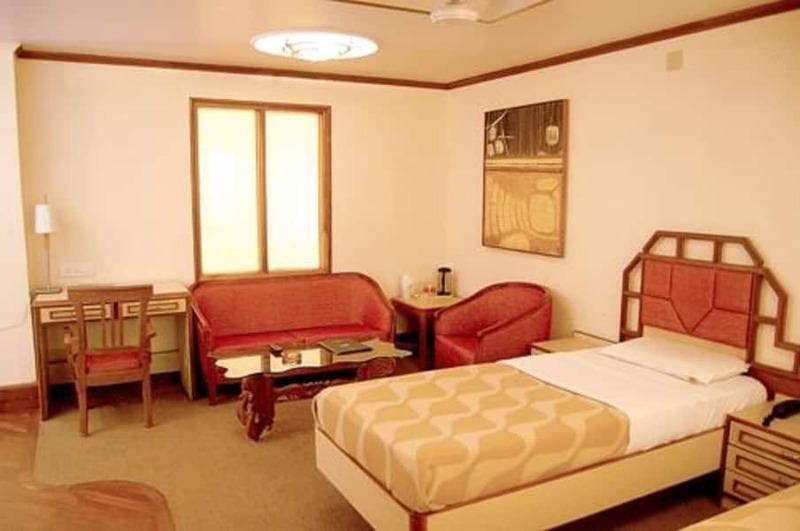 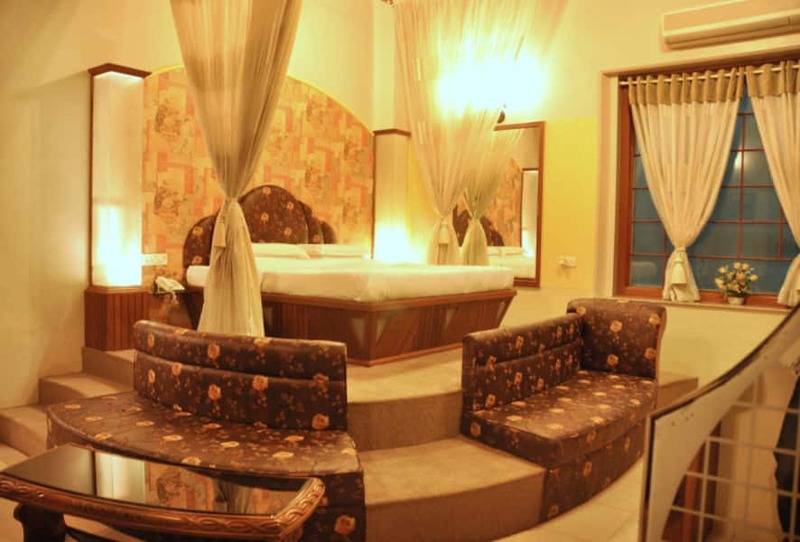 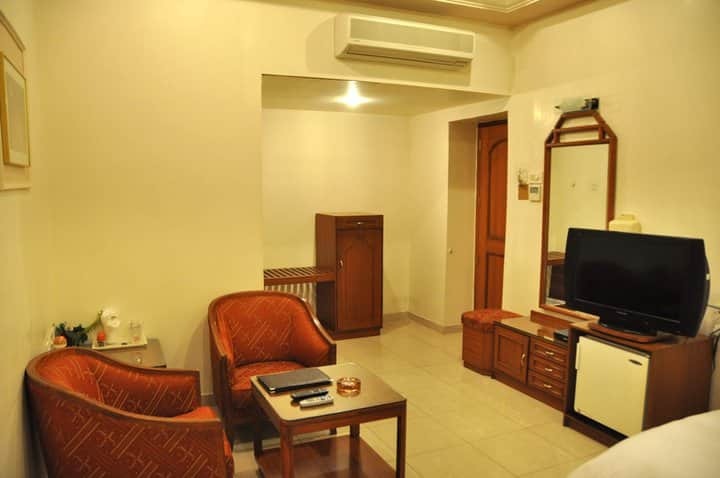 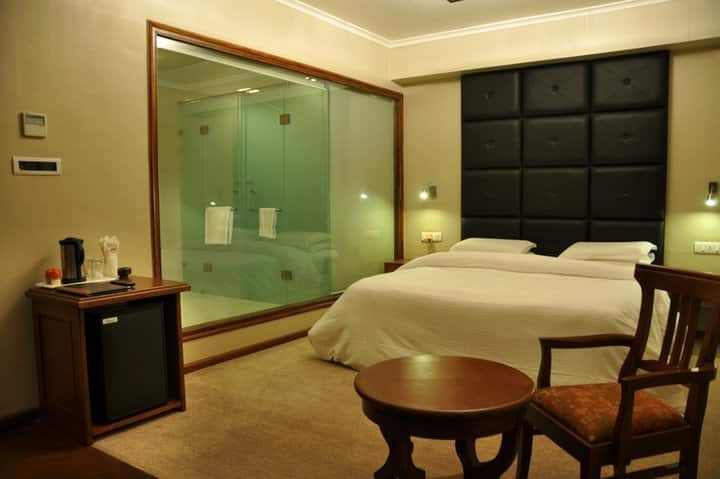 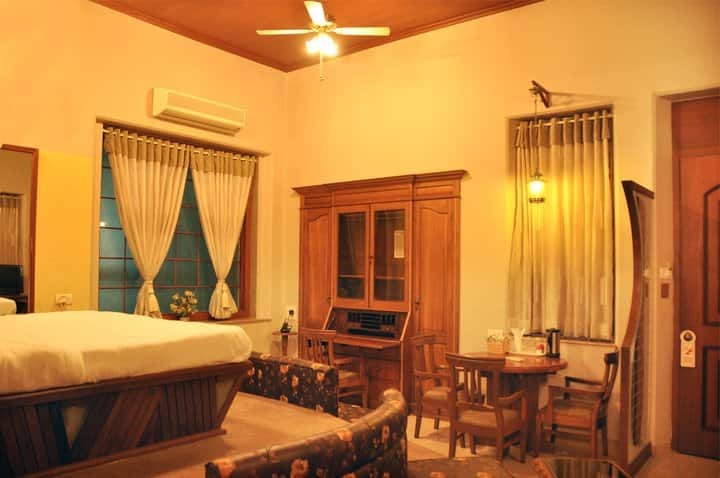 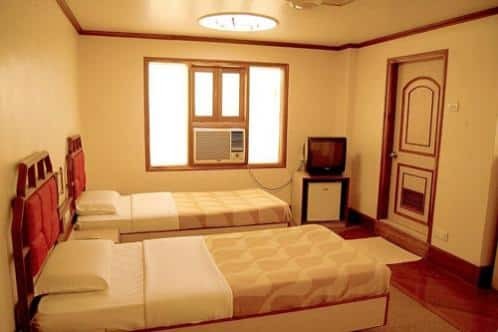 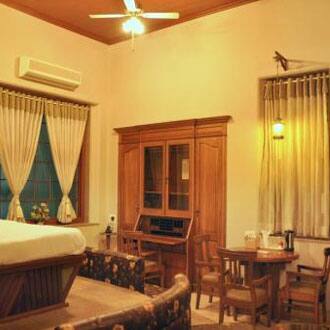 These rooms are equipped with all modern amenities like wake up call, LCD Tv, direct dialing facility, and writing desk. 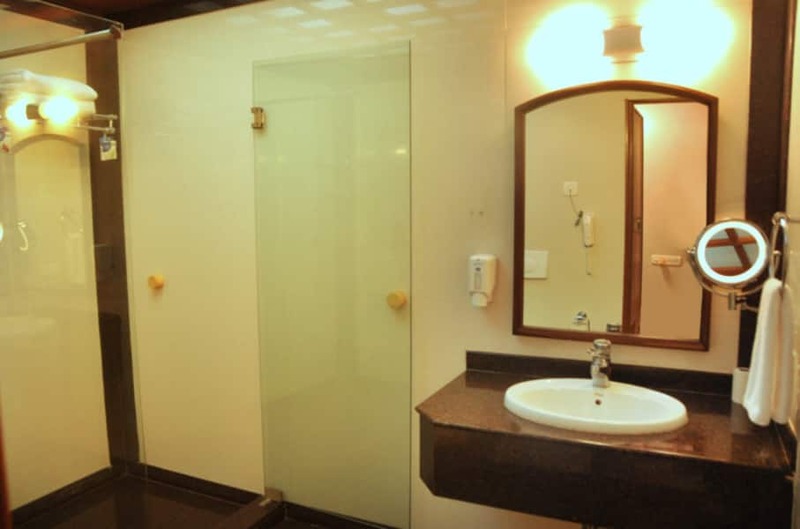 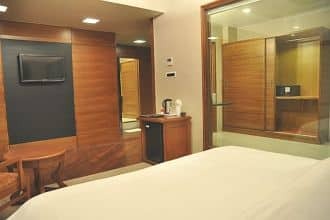 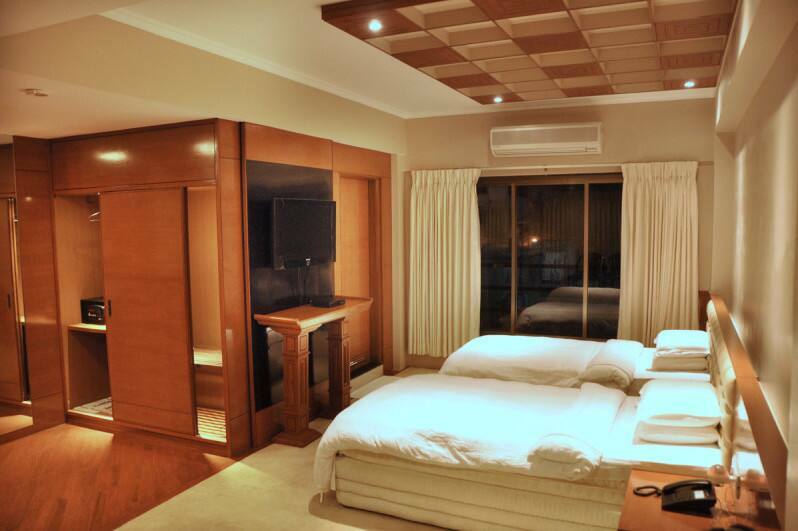 The rooms comes with attached bathroom facility along with running hot and cold water. 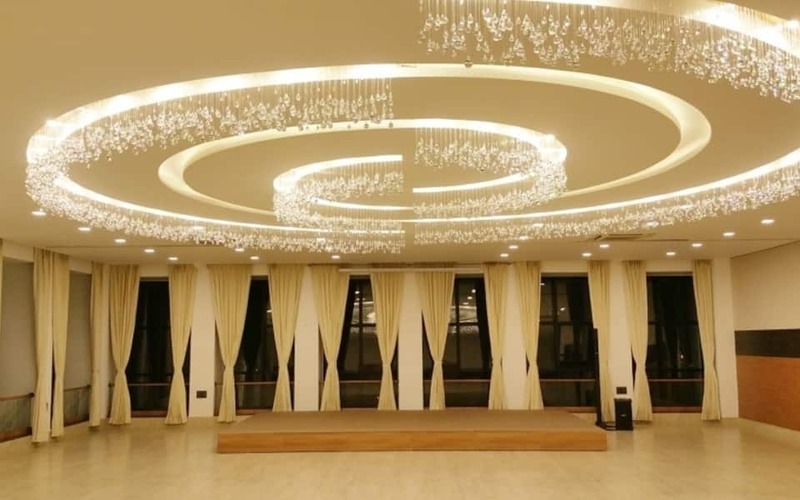 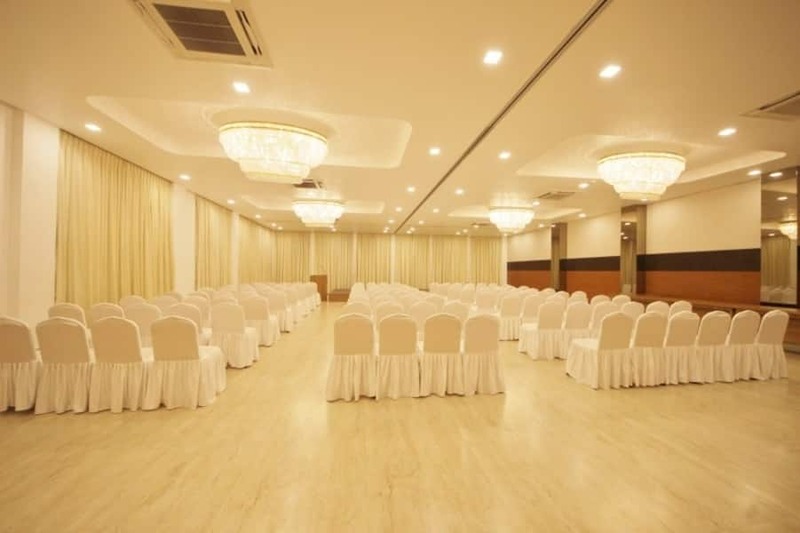 Hotel Aram has a conference hall for seminars and conferences. 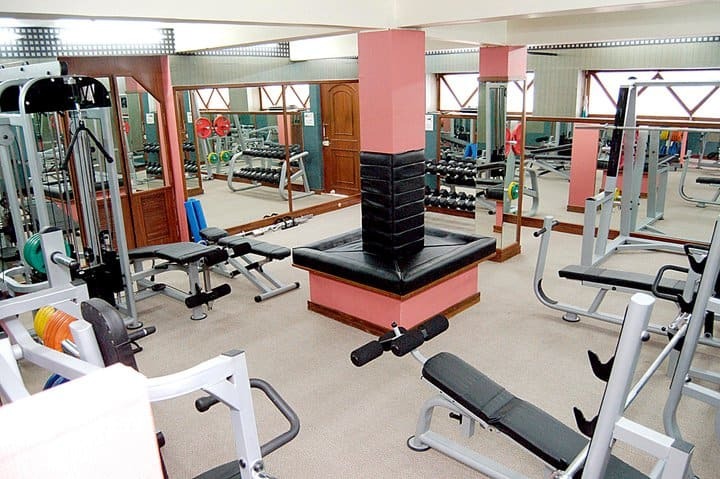 The other facilities avialble at this hotel includes gym and banquet facility. 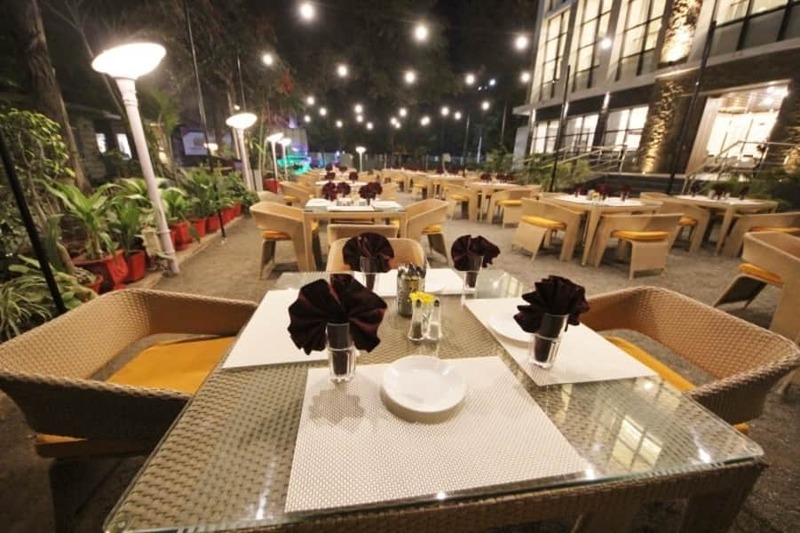 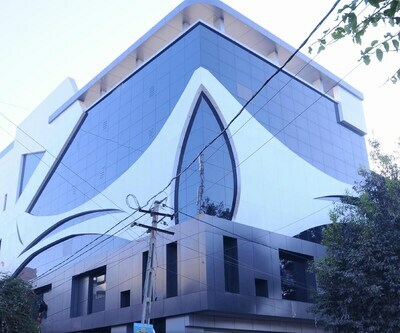 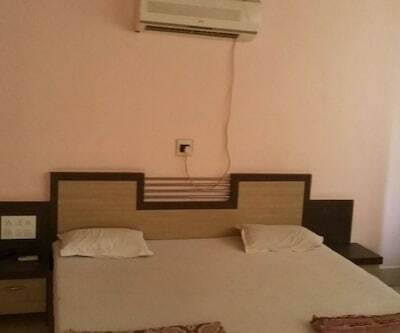 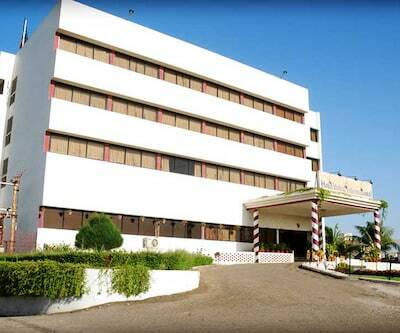 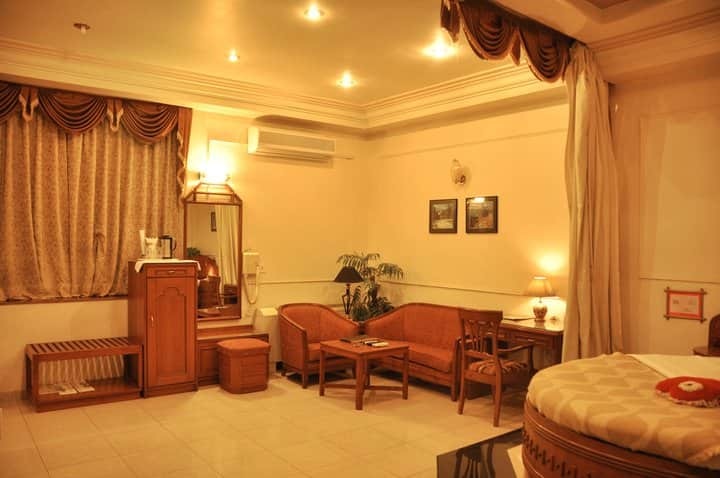 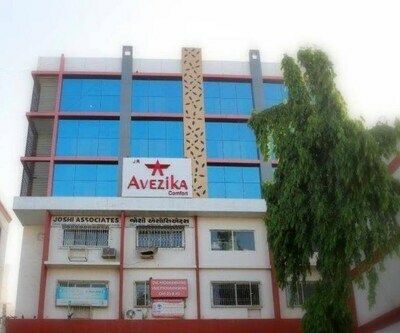 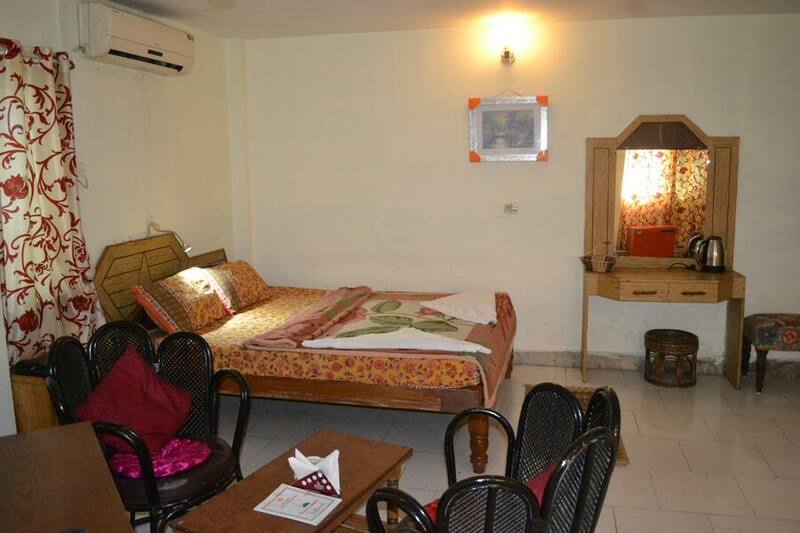 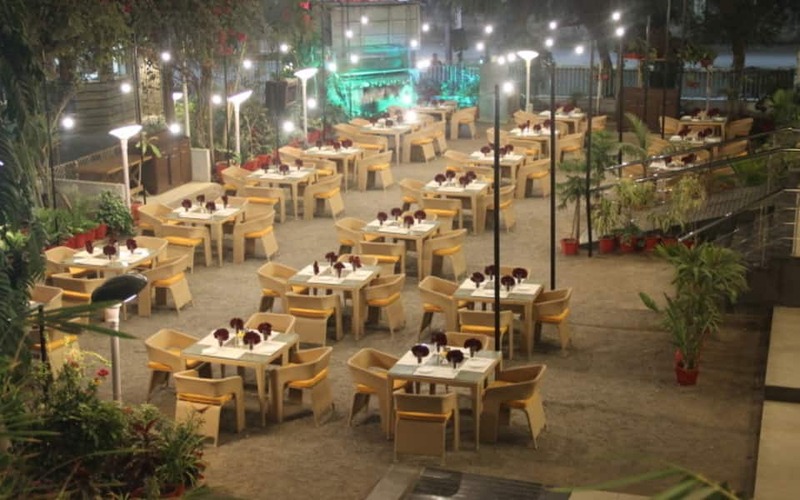 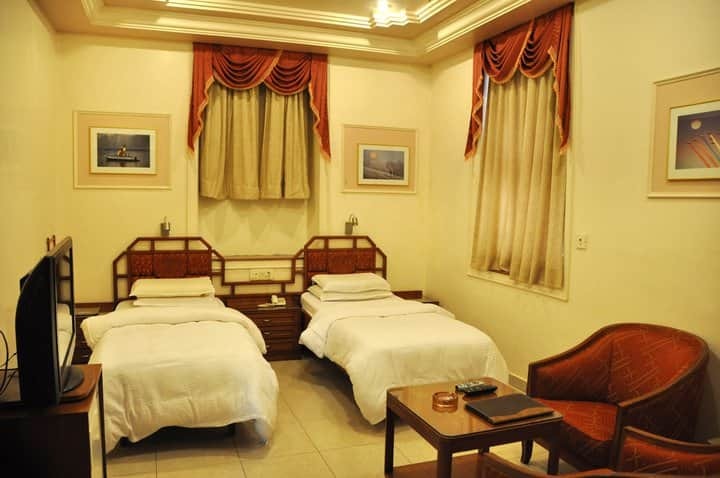 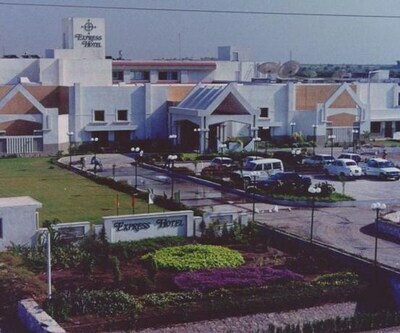 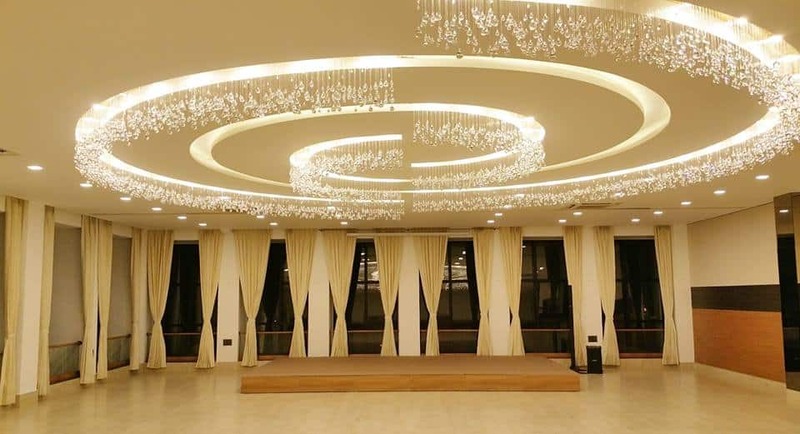 The hotel is situated at a distance of 2 km from Jamnagar Railway Stationa nd 10 km from Jamnagar Airport. 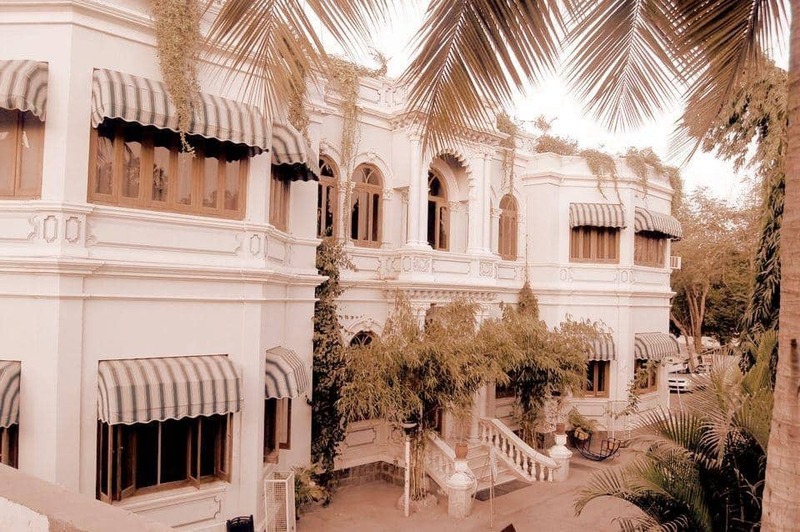 The places to visit are Lakhota Lake 3.5 km, Lakhota Fort 3.1 km and Bhujio Khoto Fort 3.5 km.